When it comes to winning with motorsports like Formula One, refueling has to be fast and furious to save vital seconds. You’ve seen those pit teams racing to pump in the fuel as fast as possible to give their drivers the edge. But in real life, rushing your own refueling could leave you in serious trouble, especially if you get it wrong. The diesel market in the U.S., and around the world, may be shrinking in the wake of the VW emissions revelations, but there are still a good number of diesel cars, pickups and SUVs on the road. And that means there are still a lot of drivers who are at risk of putting the wrong fuel into their vehicle, with disastrous consequences. Putting gasoline in a diesel engine is one of the worst things you can do to your car. But why is the wrong fuel such a problem? And what should you do if you absent-mindedly put gasoline into your diesel tank? Why is wrong fuel such a problem? Diesel and gasoline come from the same source, crude oil, but they have different chemical makeups. Gasoline has between 5 and 12 carbon atoms per molecule while diesel has 12 or more. This makes diesel heavier and thicker. Diesel engines work differently, using the thicker properties of the fuel to lubricate the engine as well as provide power. The thicker fuel protects the working parts in the same way that engine oil does in a gasoline-powered car, keeping everything moving smoothly. And this is where the problem lies. Put the wrong fuel in your tank and you immediately lose this protection, leaving your engine vulnerable to all kinds of lasting damage. As engine parts grind against each other, they not only become damaged but can also release shards of metal that can flow through your engine causing further damage throughout the system. What makes this worse is that the problems can start straight away before you have even pulled away from the pump. Just starting your engine and giving it an encouraging rev or two will put it through hundreds of cycles, each one causing more and more damage. 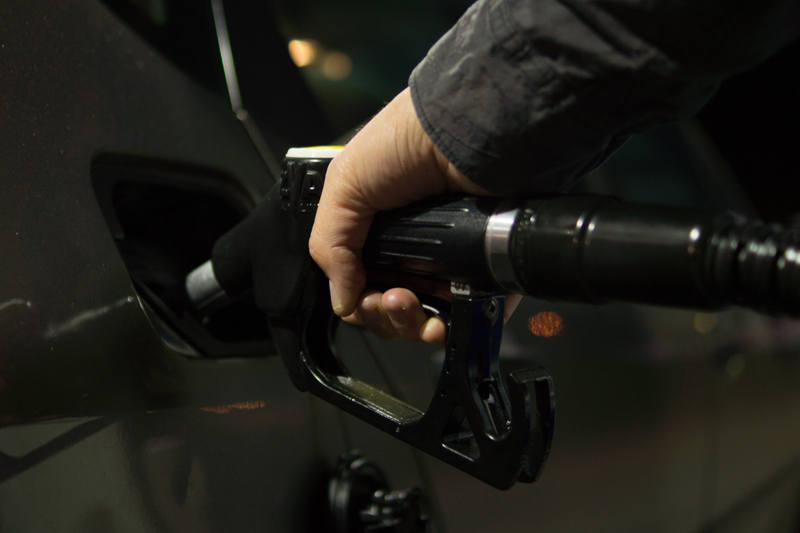 So, what should you do if you accidentally put gasoline into your diesel-fueled vehicle? The short answer is nothing at all. And we mean absolutely nothing. Don’t even turn on the ignition as this can pump fuel from the tank when you fire up the engine. Stop filling up as soon as you realize your mistake and tell the filling station what has happened and that you will not be moving your car. Then call the experts — either from your local garage or from a rescue service. Under no circumstances should you try to move your car, even by pushing it away from the pump. As anyone who has ever tried to jump-start a car will know, any movement will turn the engine over, pulling fuel from the tank. So, leave it where it is, even if the garage owner is demanding that you move it. If you act fast and don’t do anything, your garage or rescue service technician may be able to simply pump out your tank and send you on your way with the right fuel. Get it wrong and your engine could be ruined beyond repair. Of course, you can save yourself these problems by simply taking the time to check before you fill up. After all, you’re not taking part in a Grand Prix, so regardless of late you are running, you should always find the time to check because getting it wrong will make you so much later.